Fon Borrello describes himself as “a collage artist of the fifth mind.” We didn’t know what that meant so we asked him. “The fifth mind is a place I go when I make art. It’s my zone. My flow,” he told us. 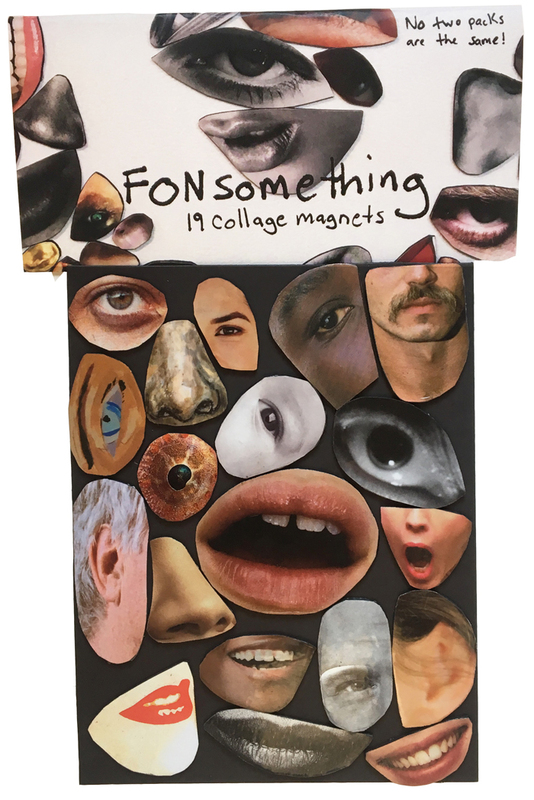 Borrello, who operates under the moniker FonSomething, got into collage a few years ago when his girlfriend sent him one in the mail. He sent one back. He was into drawing at the time, but it wasn’t satisfying his creative need. 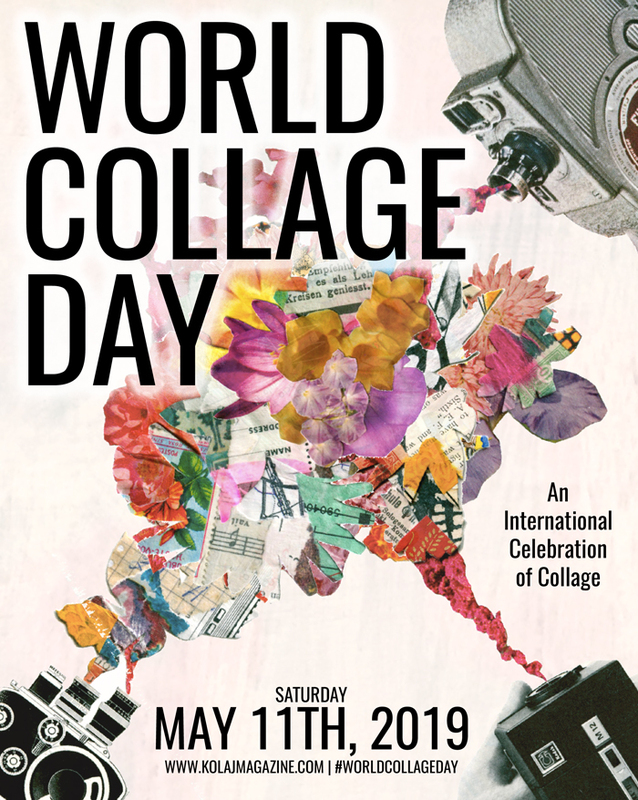 “Collaging showed me new ways of being creative. I started to collect magazines and never stopped since. 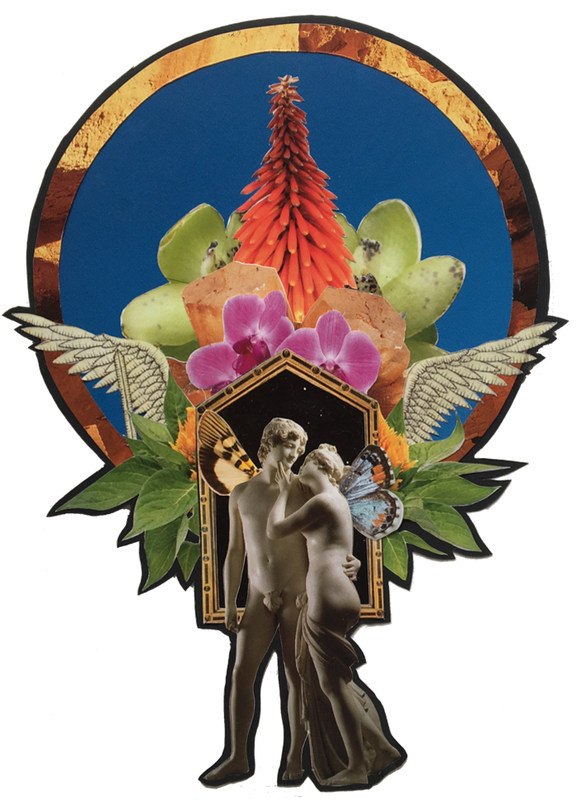 Collages gives me the creative satisfaction that I look for,” he said. 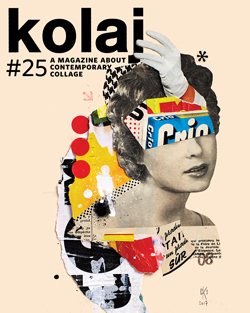 In Kolaj #24, we profile this artist whose magnet packs are an art product spreading collage in the world. This article appeared in Kolaj #24. 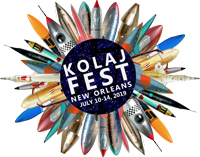 To see the entire issue, SUBSCRIBE to Kolaj Magazine or Get a Copy of the Issue. Fon Borrello is a collage artist of the fifth mind based in Newburgh, New York, where he lives with his pet rats, Mama and Babe, and his bearded dragon, Nancy. Learn more about him and his magnets at www.fonsomething.com or on Instagram.